The snow is about to fly, holidays are nearly here, and it’s the best time of year for great video projects with your students. 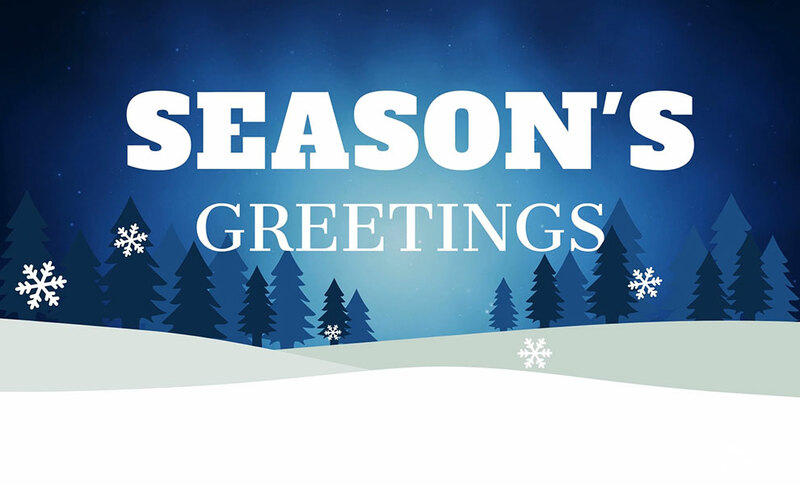 This month’s newsletter has great stories, an amazing tutorial from a top WeVideo ambassador, and a look at the fresh new seasonal motion titles just in time for the winter holidays. We start with a look at an incredible collaborative project spearheaded by teacher Matthew Baganz that pulled together students from around the world. 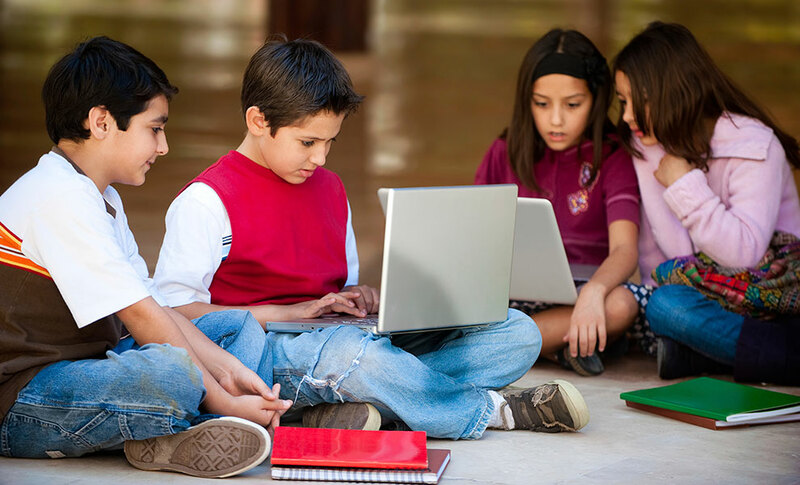 Then one of our top ambassadors, Vermont’s Lucie deLaBruere, gives an in-depth tutorial about how to quickly pull together compelling collaborative videos that take advantage of the ubiquitous Google Slides. Be sure to check out the latest wave of seasonal holiday motion titles and graphics, with everything needed for winter and holiday videos. We show off WeVideo’s new office in Romania. And, there is a very special offer for schools and districts that includes a free fun-filled video creativity kit. Traveling the world with students may be out of the budget, but that hasn't stopped Matt Baganz from bringing his classes together with students around the globe. 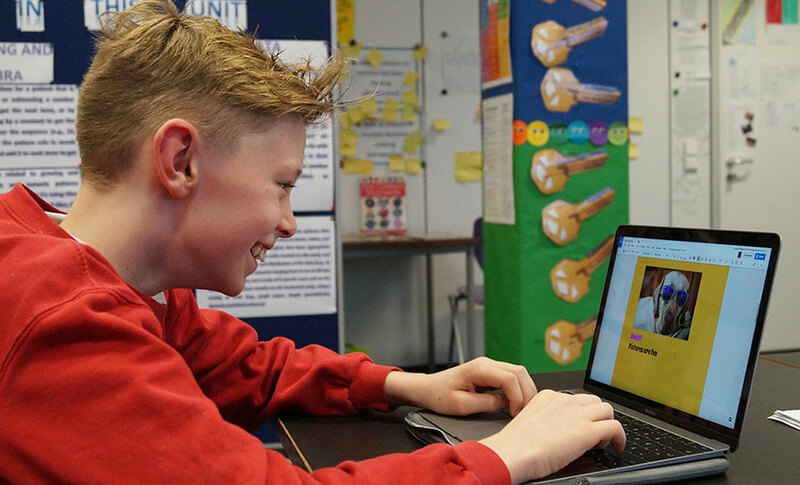 His innovative Demo Effect project leveraged the collaborative power of WeVideo to enable students to share their lives and experiences in a whole new way. It's pen pals for modern education. 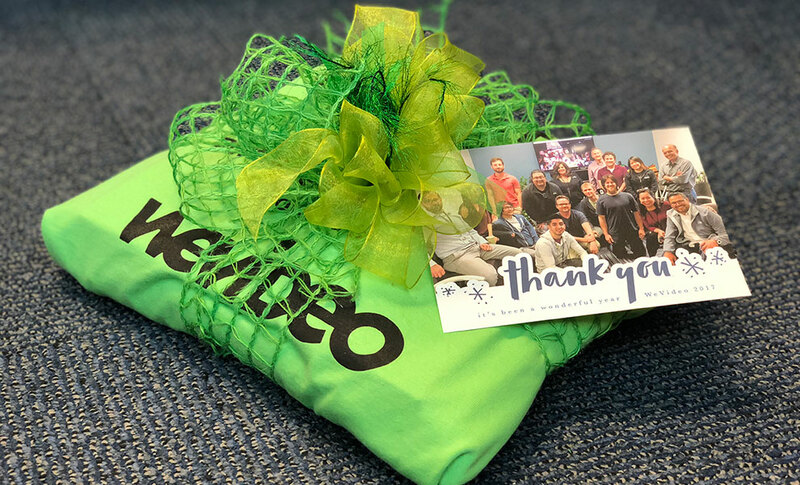 Purchase a 200-seat or larger WeVideo for Schools license and receive a free WeVideo for Schoolsspecial video creativity kit packed with a green screen, clapperboard, storyboard book, pens, stickers and the always popular WeVideo "portable green screen" t-shirt. Just in time for fun-filled winter video projects, WeVideo has unveiled a wonderland of new seasonal motion titles. Available now to all School and premium Individual plans, the pack adds everyone's winter holiday favorites, including snowflakes, trees, candles, stars and much more. Lucie deLaBruere is a driving force in Vermont education and a pioneer in creating project-based learning opportunities. She also tirelessly looks for new ways for educators to make the most of the tools available in their classrooms. This month she shares an amazing tutorial that shows how to quickly turn Google Slides into engaging video presentations. WeVideo Adds Office in Romania: Millions of people around the world use WeVideo for their video projects. Now WeVideo is continuing to expand its presence in order to tap into amazing talent across the globe. We recently opened a new office packed with talented engineers and more in Timișoara, Romania. Read on for information and pictures. We’re hitting the road: WeVideo will be traveling to conferences and events in the coming months. Be sure to check out our events page and then stop by to say hi! We’re hiring: WeVideo is looking for skilled, creative and, most of all, passionate people to join our team. Find the latest openings on our Careers page. Share your story: Whether it’s a stunning video project, clever tutorial, or tips to help your fellow educators, WeVideo wants to hear from you. Drop us a note at education_marketing@wevideo.com.